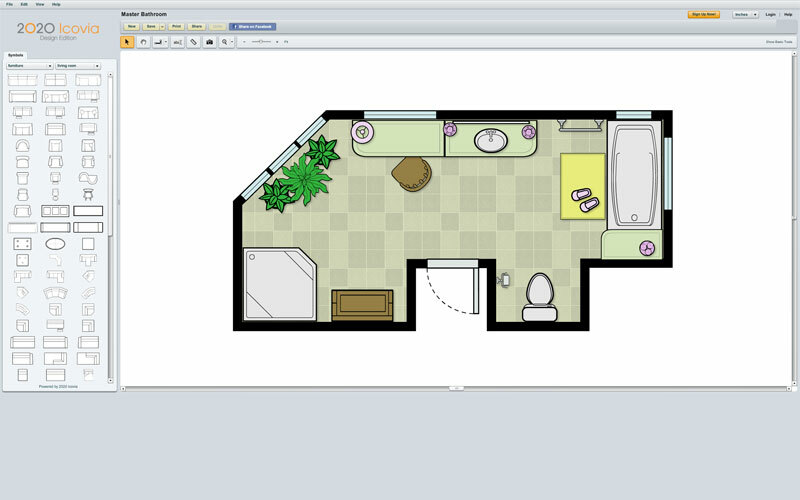 2020 Icovia is an easy to use, web-based , 2D room planning software that anyone can use. If you’re a homeowner or a Designer, use 2020 Icovia to plan out your next renovation or design a new room from scratch, all for a low monthly subscription fee. If you’re a business, use 2020 Icovia Business Edition as an extension of your current website to offer room planning to your clients. If you deal with real estate or property management, 2020 Icovia Real Estate edition allows prospective buyers to interact with floor plans launched from your online properties! 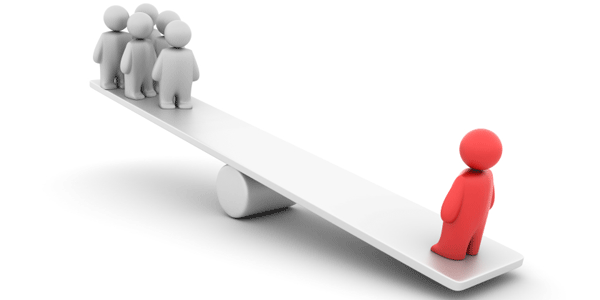 Give your customers the confidence they need in their buying decisions. Using the room planning software’s simple drag and drop interface, customers can quickly create a room outline planning their space to prove the fit and remove those concerns, then when they save, print or share they register and become identified prospects for your team to contact. 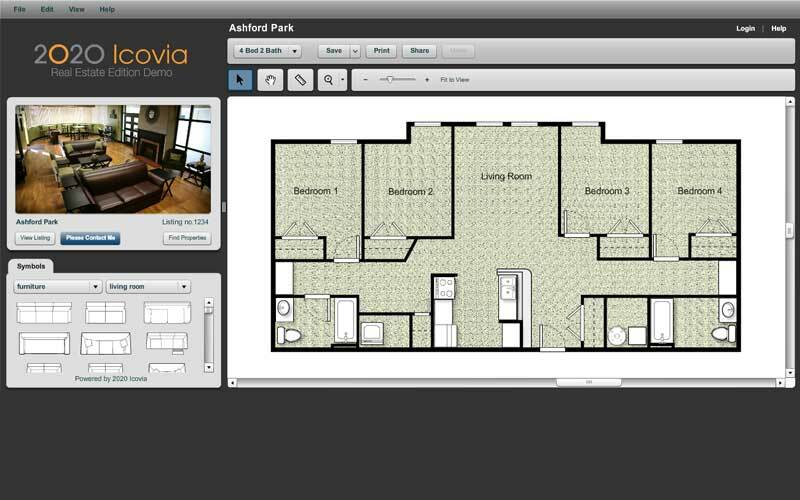 Use the 2020 Icovia online room planning software with easy drag-and-drop features to quickly plan and design your spaces. Simple intuitive icons help you see how products fit in your space. When users save, print or share, they register and become identified prospects for your sales team to contact. The 2020 Icovia Business Edition 2D room planning software is launched by more than 10,000 consumers daily. Privately labeled and launched directly from your website, you add your own catalog for home furnishings, gym/fitness, game room or outdoor furnishings. Adding 2020 Icovia to your website reduces no-fits and returns, helps increase average order size and helps educate customers about your products before they visit your store. 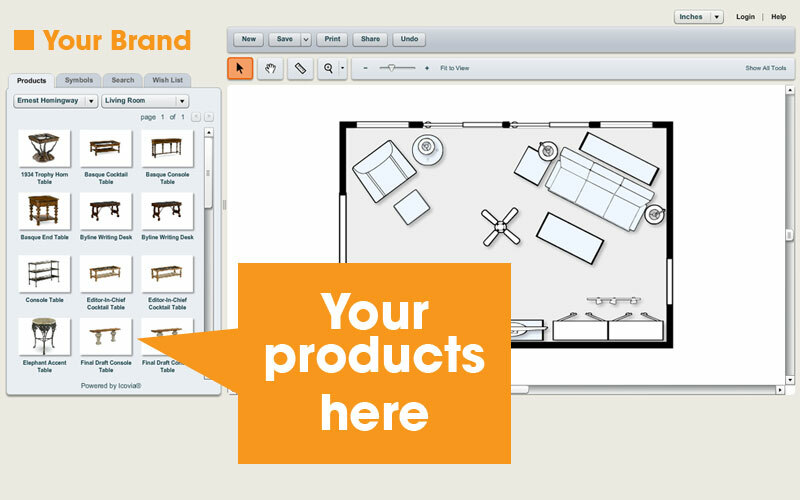 Customers who have use 2020 Icovia 2D room planning software spend up to 16x more furniture purchases! The 2020 Icovia Business Edition room planning software is affordable, requires no software to download or install, and includes hosting and maintenance. Create professional floor plans with the best online space planning tool for interior design and home renovation projects. Design a room or create an entire house plan. Subscription to the Design Edition is easy and at $19/month USD a great value. As an added advantage of the service you may cancel your account when the service is not needed by simply logging in and selecting cancel in the “My Account” area of the planner. When you need the planner again re-activate your account and your plans will still be there. Get started right away with our month-to-month subscription. There are no time consuming downloads and no training with this easy-to-use 2D space planning tool. Sign up today and start creating your professional plans in minutes. With 2020 Icovia Design Edition, you can get started in minutes—no time-consuming downloads and no training necessary! Make sure the furnishings will fit and the room flow will be perfect when you use this online space planner for your projects. Brainstorm concepts, share ideas and design professional floor presentations with 2020 Icovia Design Edition. This user-friendly online space planner allows you to select colors and plan multiple floors that you can email to colleagues, clients and vendors; save unlimited variations; and print colorful, detailed plans to scale. You can try the Design Edition by selecting the button below. You will be able to do everything except print, save or share plans. If you create an account, you are subscribing to the service and billing will start and continue monthly until you sign in to your account and cancel. Subscription to the Design Edition at $19/month USD is a great value. Try it Now!Contact UsSign Up/Sign In! 2020 Icovia Real Estate Edition allows prospective buyers to interact with floor plans launched from your existing online property listings. Buyers browse detailed floor plans branded with your corporate identity and create customized room planswith furniture arrangements to confirm the space fits their needs. Differentiate your company by providing this 2D room planning software to your agents and prospective buyers. An integrated reporting tool gives you real-time access to user registration data and performance metrics. 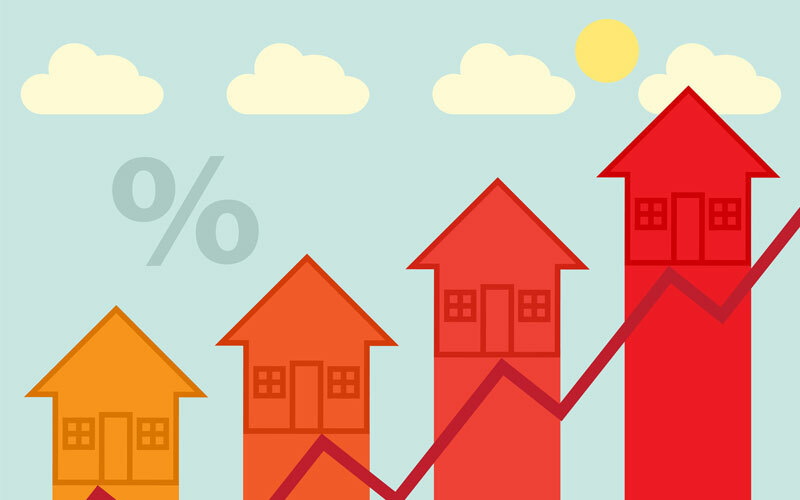 Identify top properties and help your sales team reach new buyers. 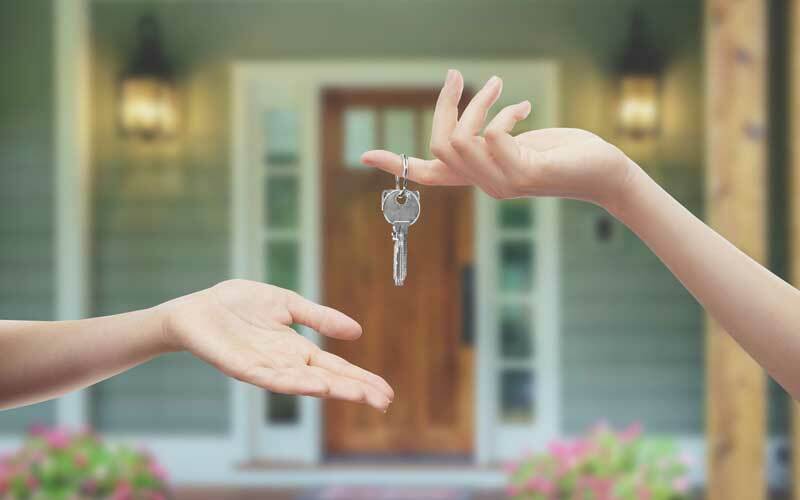 The 2020 Icovia Real Estate Edition online room designer is launched directly from your online property listings and branded with your corporate identity. Easy to use with no software to install. Buyers browse detailed floor plans and can measure the space and arrange furniture to confirm the property fits their needs. Your agents are automatically alerted when users save, print or share. Try it Now!Contact UsDownload Datasheet! 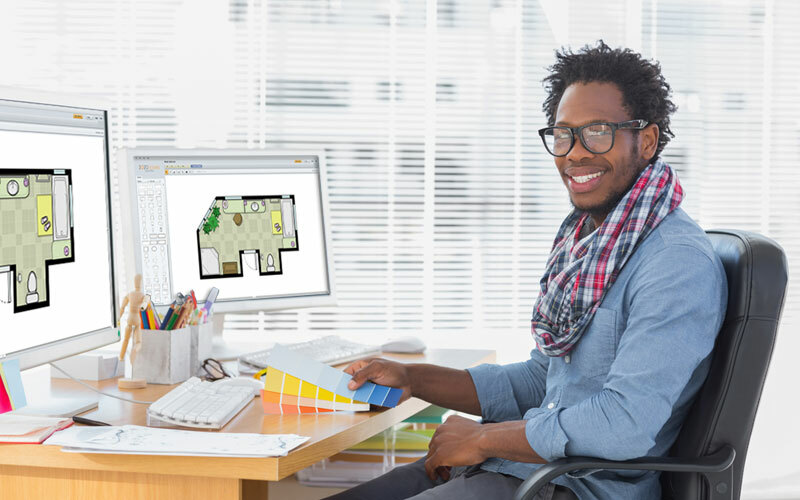 Quickly create your home floor plan, online in minutes! Design a room, kitchen, bathroom, bedroom, home office or any room or create an entire house plan. The 2020 Icovia Design Edition 2D space planning tool makes it easy for you to create plans and easily share designs with family and friends. Need Technical Support for 2020 Icovia? Contact us for more information. "Our global team – sales associates, dealers and customers alike - have found success in utilizing the 2020 Icovia Room Planner to outline the needs of their fitness facilities. They appreciate the intuitive interface and simplicity in determining the best mix of equipment for their space. Our customers aren’t the only stakeholders who benefit from the planner: the backend interface has an efficiency to be valued as well." 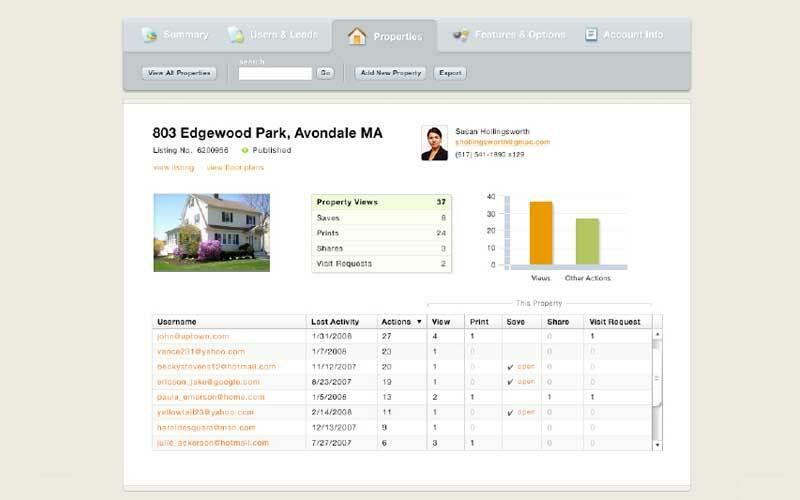 "The 2020 Icovia Room Planner has become an invaluable tool for our company. Our sales associates use it to work with our customers to ensure the product will fit into their rooms before deliveries take place. Our customers use it to design their rooms and then bring the designs in for our sales associates to fill their orders...."
"The 2020 Icovia Room Planner has been a huge success for Nebraska Furniture Mart. In the first 6 months alone over 7500 rooms were designed online. We believe this pre-configuring is reducing the amount of returns and boosting sales. I have used several other Internet based room planning tools and none of them come close to the 2020 Icovia Room Planner. Its ease of usability and clean design clearly sets it apart from the rest." "We have received nothing but praise from our sales associates and customers concerning our 2020 Icovia Room Planner Icovia. With its user-friendly and functional interface, customers and associates find it to be a useful tool that takes the guesswork out of room design. Our customers and sales associates are not only having fun using the tool, but as a company, we are reaping the benefits of satisfied customers."